I would love to share my recent looks, which I received from Zaful and Un baiser français! 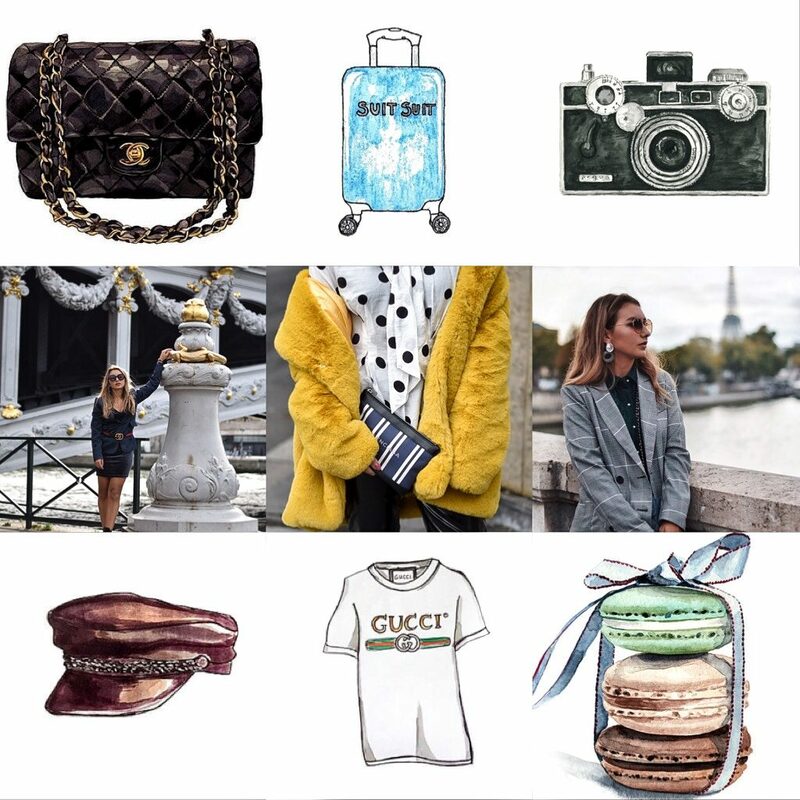 Zaful is an online webshop with a large variety of women clothing and Un baiser français is a new French brand with the coolest shirts and sweats, here are a few looks! Next week off to Paris, so stay tuned loves!